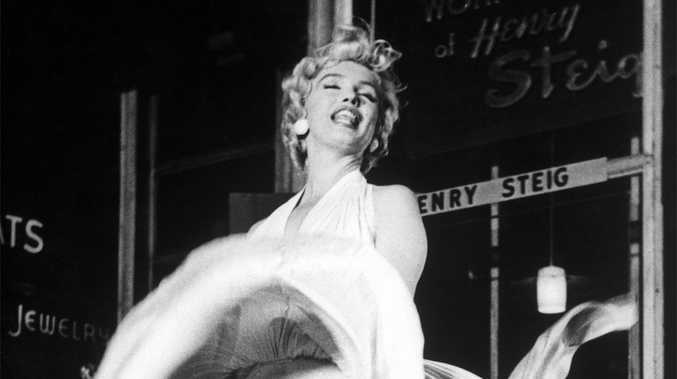 MARILYN Monroe's estate are suing a lingerie company for misusing the starlet's face. The estate for the late actress - who died aged 36 in 1962 from an overdose of barbiturates - claims that the unnamed lingerie company is using the blonde beauty's face on their line of underwear without the consent of those who own the copyright to her image. According to TMZ, the estate of the 'Some Like It Hot' star is alleging the company is "blatantly trying to make a profit" from the use of Marilyn's brand and fame, and in doing so is "confusing customers into thinking the underwear is an officially licensed product". In documents obtained by the publication, the estate says that the lingerie company branded their products with pictures of Marilyn on the packaging and the tags for its line of racy underwear. The estate also claims it sent off several warnings to the lingerie company but no action to cease the misuse of 'The Seven Year Itch' actress' image has been made. Marilyn's estate is now suing the company to stop future sales, collect profits from previous sales, and to destroy all existing merchandise that bears the image of the starlet. Whilst the lingerie line might not be official merchandise, a whopping 1,200 items belonging to the 'Bus Stop' star - including jewellery, make-up, and shoes - will be heading to an auction house in Los Angeles this month to be auctioned off to collectors and fans of the Hollywood beauty. It was previously revealed that the mink stole Marilyn wore for her appearance in 'Love Happy' was to be auctioned off, with a starting bid of $20,000. And the dress she wore in hit film 'Some Like It Hot', as well as handwritten notes and letters belonging to the pop culture icon, have also been sent to auction.